Have you been considering taking some of the best film acting courses in London but you’re unsure where to begin your training or which ones to take? This post is definitely for you then. We have previously published a big list most acting classes in London. 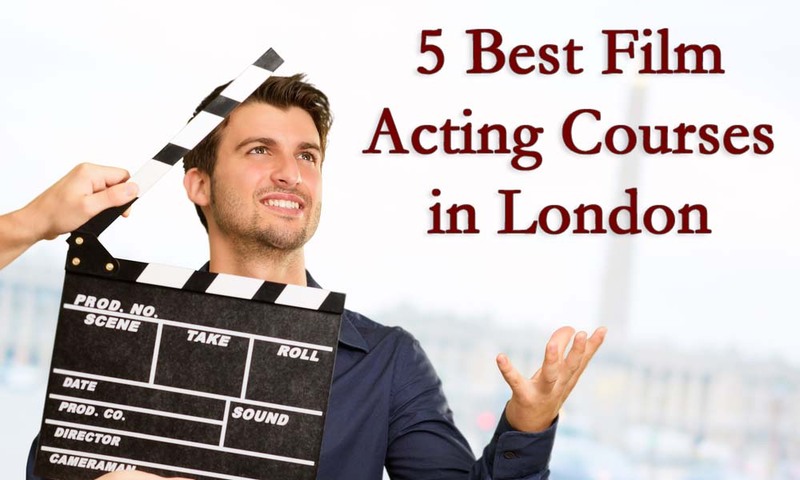 This list features almost all acting schools offering a variety of acting training options in the capital of England, London. For today’s list, we’re changing this around. 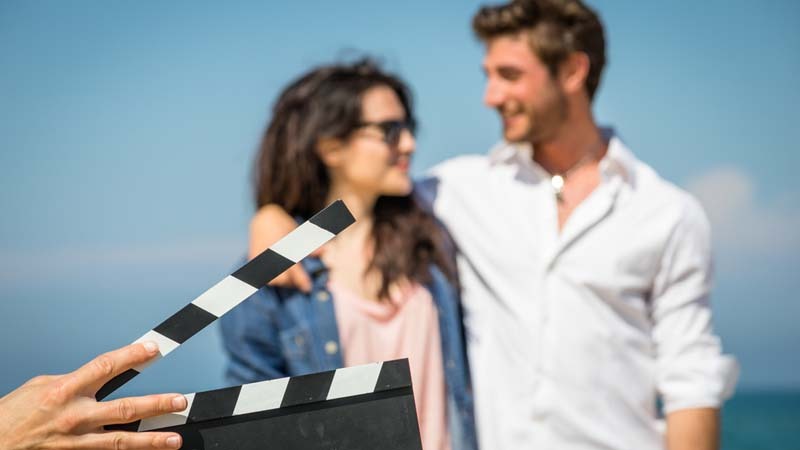 Now we’re going to look at film acting courses and specifically classes in front of the camera only, and list some of the best film acting courses in London for aspiring television and film actors. The top five best London acting schools listed below are offering quality training with their cold reading, auditioning, television and film acting courses. Many working actors consider the below places to be some of the best private acting training schools that anybody starting out should look into. 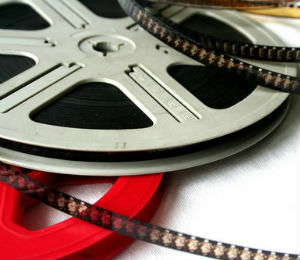 UK’s film industry continues to grow and Hollywood is always knocking on the door. 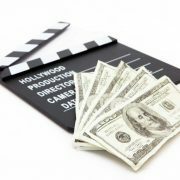 As a result, more previously passionate stage performers are looking for acting jobs on film sets. But surveys show that there are as many budding actors in the city of London looking to get into the career of screen acting as there are aspiring stage thespians. 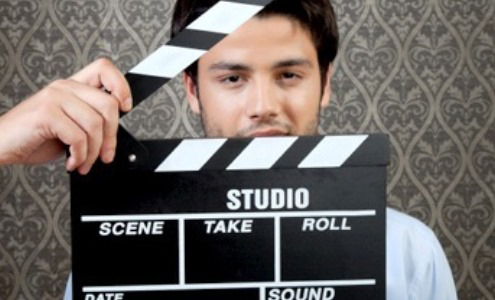 Why take film acting courses in London? This has been repeated over and over again: actors must always stay in training. 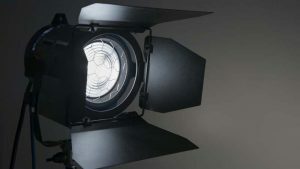 By taking film acting courses in London or wherever else you’re currently located is how you launch your acting career. There’s no debate that acting training makes actors better. That is the main reason you want to take a screen acting course – to become proficient with your acting skills in front of the camera. Another reason is to understand how a film set runs, and what is your part in it. Contrary to popular belief, acting is not easy: neither stage acting nor film acting. Not only does the process itself requires a lot of hard work in order to master it, but understanding the mechanics and all the technicalities of particularly film acting is what many actors forget to brush upon. How do you do a proper cold reading in front of the camera? Where do you stand when a DP is shooting over your shoulder? How do you maintain consistency in the scene with multiple takes? How loud or quiet do you need to be when filming a close-up? What’s the etiquette on the film set that all actors must stick to? What are sides? Who’s a Production Assistant? What release forms do you sign? 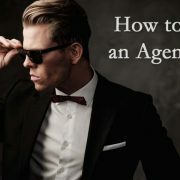 These are just some of the questions you’ll have as soon as you start auditioning and booking acting jobs on film sets. As an actor, you must know and understand all of this, because a film set is a busy place and nobody has time to constantly explain everything. Taking film acting courses will teach you all of this and more. Drama school or film acting courses? This is another very common question and a decision that many aspiring actors struggle with in the beginning: drama school vs film acting courses in London, which route should you take? In reality, it’s all up to you. You have to understand the differences between drama school and acting classes. Consider what you’re getting from each, how long it takes, how much does it cost, what time commitment does it require and everything else. These are all important aspects to consider before you choose a path. Some of you may have already tried other acting classes, maybe even gone to a drama school. 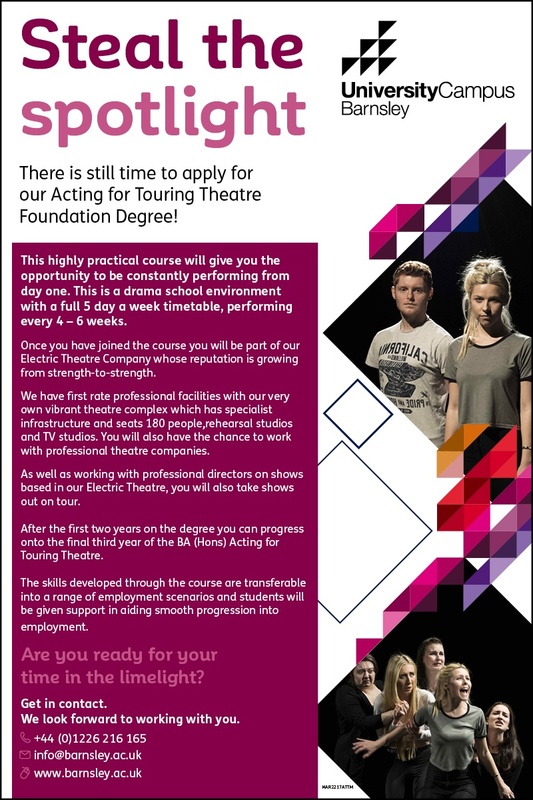 However, the training you receive in a drama school is vastly different to what you’ll be taught in a screen acting class. In particular, film acting courses will usually focus only on acting in front of the camera. You’ll get used to seeing yourself on the screen, how to act for the screen, how to manipulate the camera and so on. Most of screen acting is simply being comfortable with the camera and being relaxed. That is what you’re often taught in these classes. For those of you who have more questions about which types of classes they should take, I recommend getting both of our eBooks here, browsing through our Acting 101 guide for more information and possibly grabbing a few acting books that explain a lot more about the process. In the meantime, here’s our researched list of top five best film acting courses in London and everything you need to know about them. Keep in mind that these are in no particular order, and either acting class will benefit you as an actor greatly. The first on our list of film acting courses is The International School of Screen Acting, one of the leading specialist screen acting schools in the UK. This unique screen acting school offers one and two year full-time TV and film acting courses, as well as part time courses for busy students. 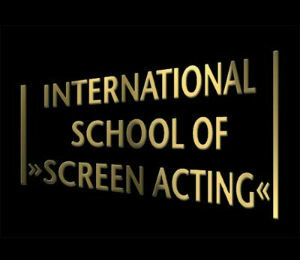 ISSA is an unusual type of acting school dedicated to preparing actors for today’s television and film industry. Located in the prestigious 3 mills studios, they are in the heart of a creative and successful media village. The ISSA is surrounded by a constant hive of activity with highly regarded film and TV programmes made within its secure and picturesque setting. Acting training in this famous London acting school is offered through a wide range of different type of film acting courses to help aspiring screen actors gain confidence during their acting workshops at their screen acting institute. You will start your acting acting by taking their basic acting lessons. The London Academy School of Acting offers screen acting training in many departments, including acting for film as well as acting for TV. Actors can gain experience in front of the camera in a real life situation with makeup artists, directors as well as camera and lighting professionals. Acting for the camera and being in the moment can teach you how to become a good actor specifically for film and television acting. This school’s acting foundation courses as well as acting master classes are also considered to be very good. You’ll also get a new acting showreel to show agents and casting directors. 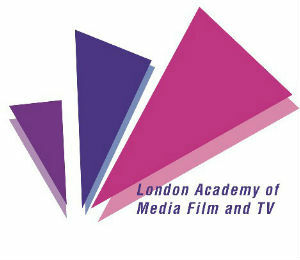 Another one on our favorite film acting courses in London is City Academy. It’s a well known, London based performing and creative arts academy specializing in singing, acting, dancing, musical theatre, comedy, filmmaking, screen acting, screenwriting, life skills classes and fitness dance classes for people from all walks of life in over 40 London locations. The City Academy school has been featured on the BBC and Channel 4 and in The Times, The Telegraph, Evening Standard and Time Out, and is arguably one of the most commonly advertised acting schools. 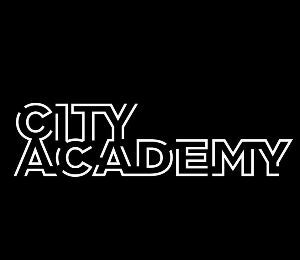 Whether you are looking to learn a new performance or production skill, to build confidence or simply have fun and feel fully alive, many aspiring actors find City Academy to be an enjoyable and enlightening experience. You won’t have to skip work to attend the City Academy’s film acting courses too as they are designed to fit around the life of busy people, mostly those still studying elsewhere or working full-time. Met Film School is another very well known school for film acting courses in London, and many called it an exciting place to be, especially since they’re in the heart of a world-renowned, active film studio. According to them, this isn’t just an acting and film school. They are a part of the Met Film group consisting of the school, Met Film Production and Met Film Post, which may present actors with more acting opportunities than other schools. 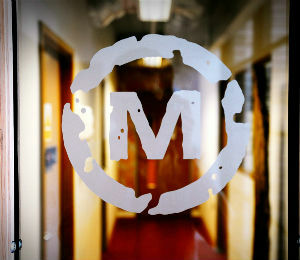 Unlike any other film school, Met are completely integrated within the film industry. Met Film Production develops and produces a number of feature films each year and Met Film Post is a leading post-production business, specialising in end-to-end sound and picture post. On most of their film and acting courses, students write, produce, direct and edit their own short films and are supported by their tutors and a professional editor. This is a great way for an actor to not only learn screen acting, but also how to produce their own content. While not the world-famous The Actors Studio in New York City, based at the heart of the British Film Industry, Actors’ Studio was formed in 2004 at Pinewood Studios by former acting agent Tim Kent. Actors’ Studio offers acting training and networking courses and workshops for aspiring and professional actors at locations in Pinewood and Central London. There is a children’s department based at Pinewood Studios, too. Their film acting courses and workshops are led by distinguished practitioners and expert teachers with many years of experience in the UK’s film industry, including directors and casting directors who are at the forefront of theatre, film and television industries. Not only will these courses teach you how to become a good actor in front of the camera, but this may also become a great opportunity at networking and making connections. That’s the short list of film acting courses in London for actors to choose from. Either one of these places can offer good training for aspiring thespians looking for a decent place to start their acting careers and study screen acting. You don’t have to take all, nor do you have to go through all of one acting school’s classes. However, if you enjoy the process, you may as well try everything that either one school has to offer, or try different film acting courses at different film schools. 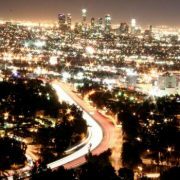 These top 5 places will keep an actor busy for about 2-3 years if you take full advantage of their offerings. There are some great teachers in these acting schools. Some of these are focused less on the craft of acting and more on the technicality of working with, around and in front of the camera, which is very important to learn. Basically, you’ll have to combine the two: great acting teachings with great teachings about technicalities of screen acting to become a more all-around professional performer. To explain this list of best film acting courses a little, bear in mind that there are other training options out there. We’ve simply listed five of the most known and trusted film schools, but if the place you’re considering to attend isn’t here, that doesn’t mean it’s not as good as these top five choices. Another note is that I’ve also dropped all acting schools that are offering only workshops (just one or two days of training) without any long-term screen acting classes. These are the schools such as The Actors Centre for example, which is our top pick for best acting workshops list. 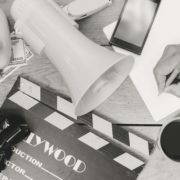 Now that you’ve browsed through our list of best acting classes for film training, and if you believe there’s another great acting school with even better film acting training that deserves a place on this top five list, please let us know in the comments below and maybe we’ll revise it. Who knows, maybe we’ll even expand this list to top ten? Remember: don’t plan too much and take action instead. These five classes are more than enough for any aspiring actor just starting this journey, so pick one and get to it, if you can afford it. That’s true, some of these might be a little too expensive for beginning actors, and if they are, just choose an alternative from our previous list of acting classes in London. Or take some time to save up for your acting training and come back ready to pounce! Very helpful list, I will certainly be signing up with one of these schools in the coming months! But I heard a lot of negative comments on Met-film school (according to filmmaking but no comments on acting), does anyone have some experience?